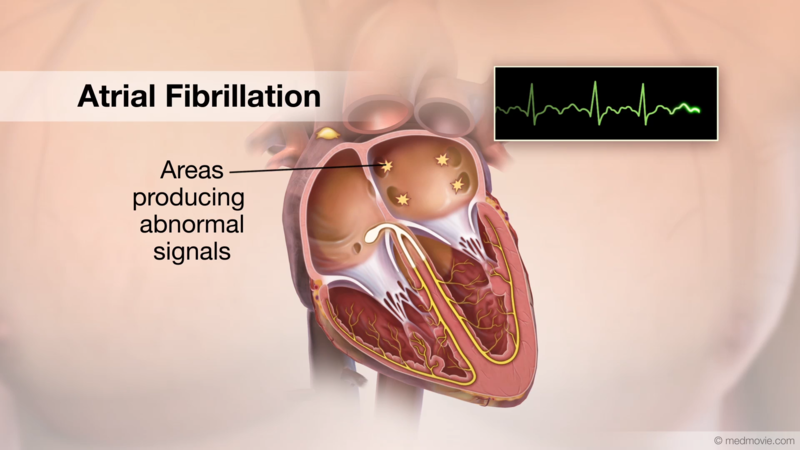 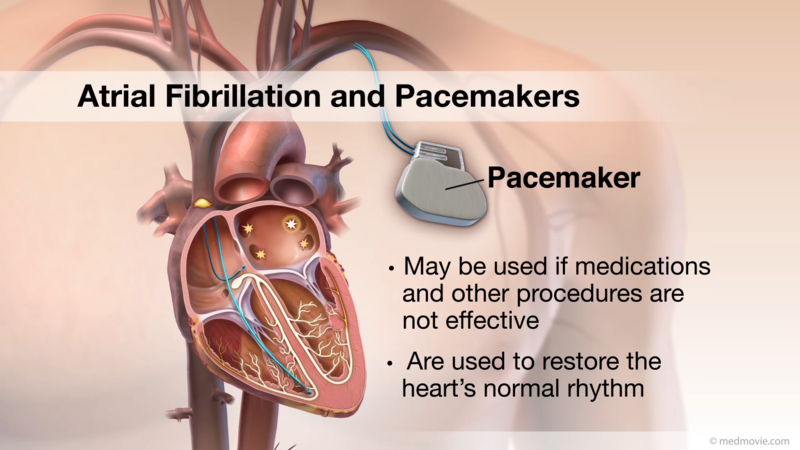 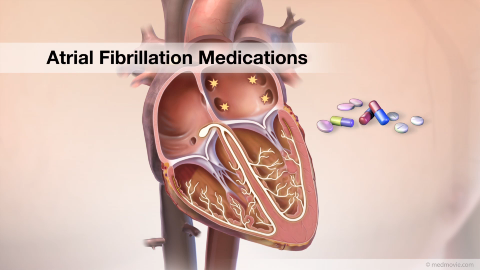 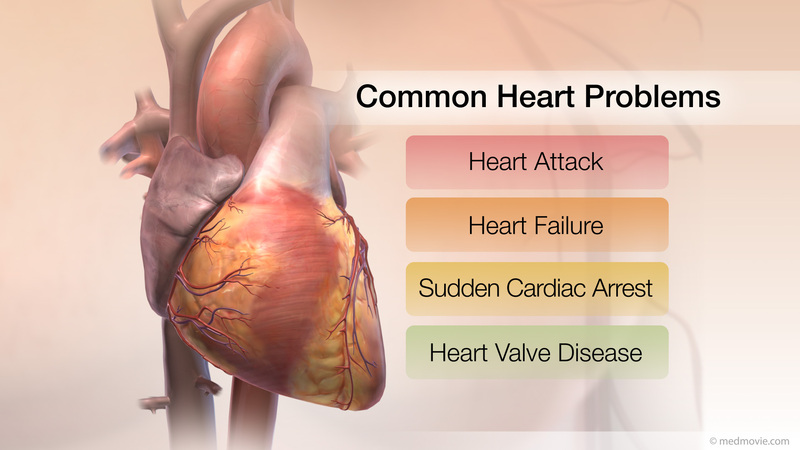 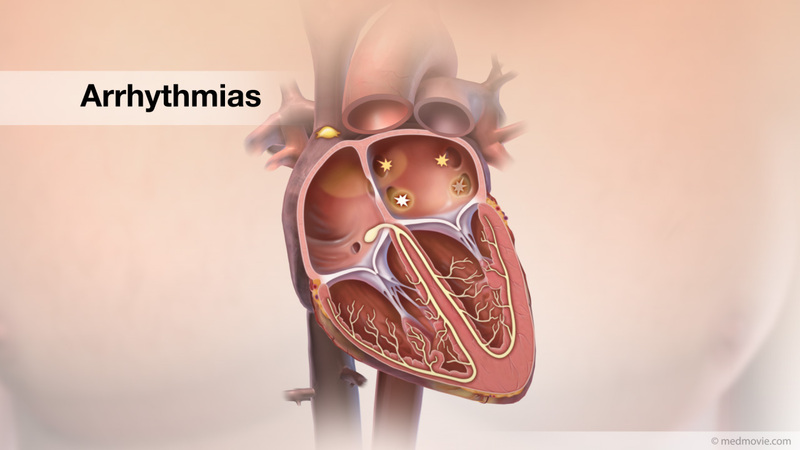 Atrial Flutter is a type of heart arrhythmia, or irregular heartbeat. 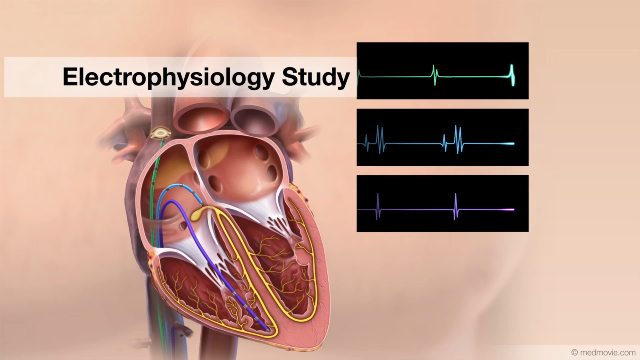 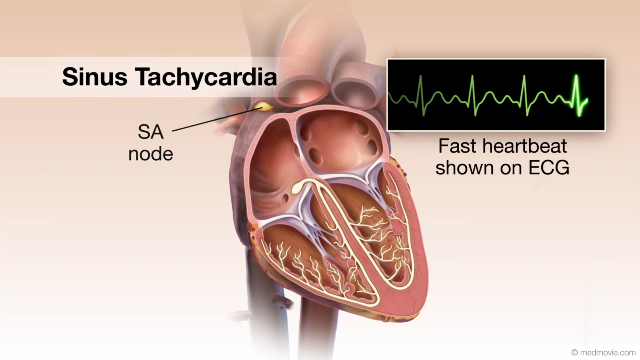 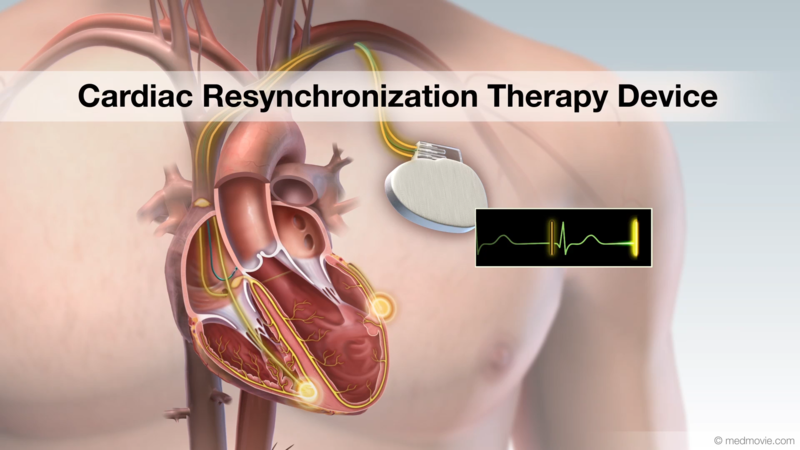 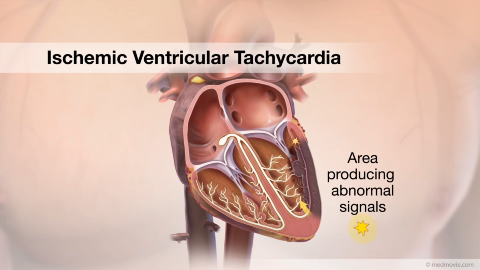 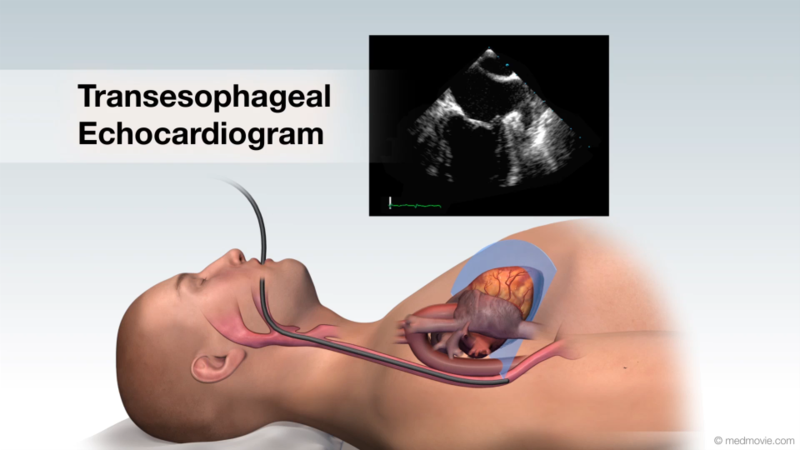 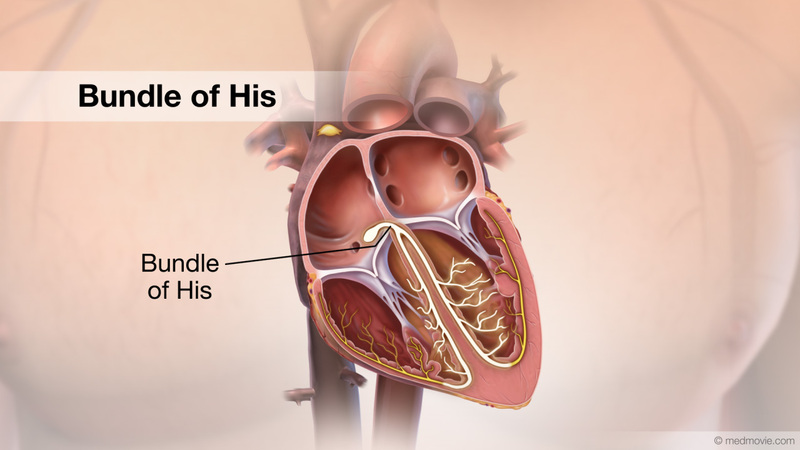 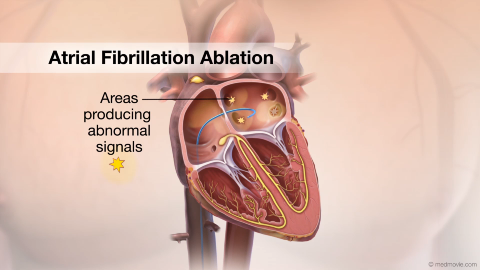 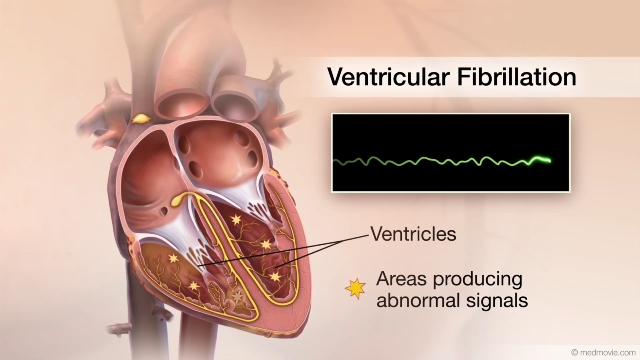 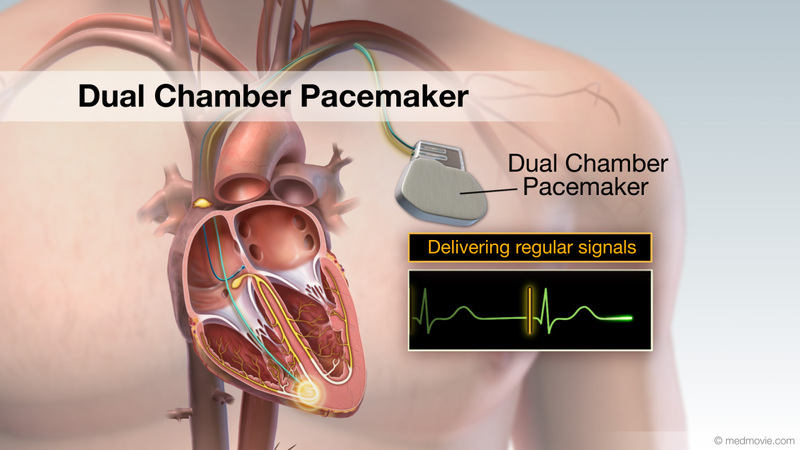 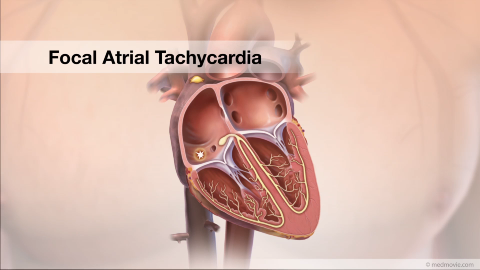 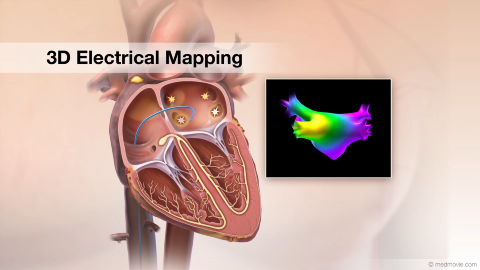 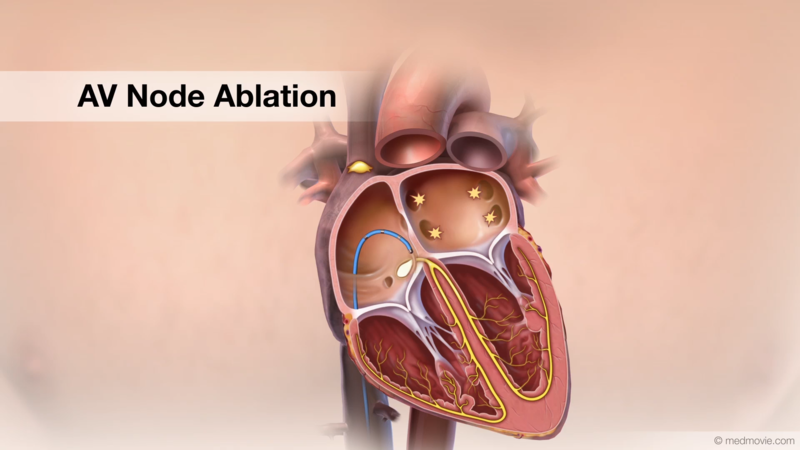 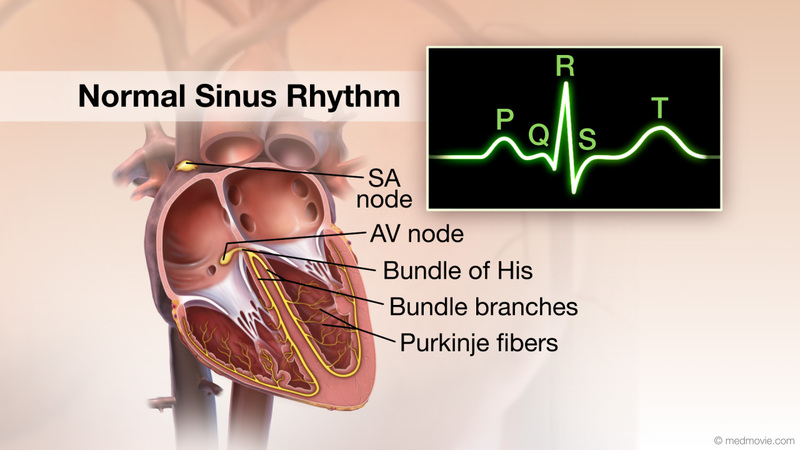 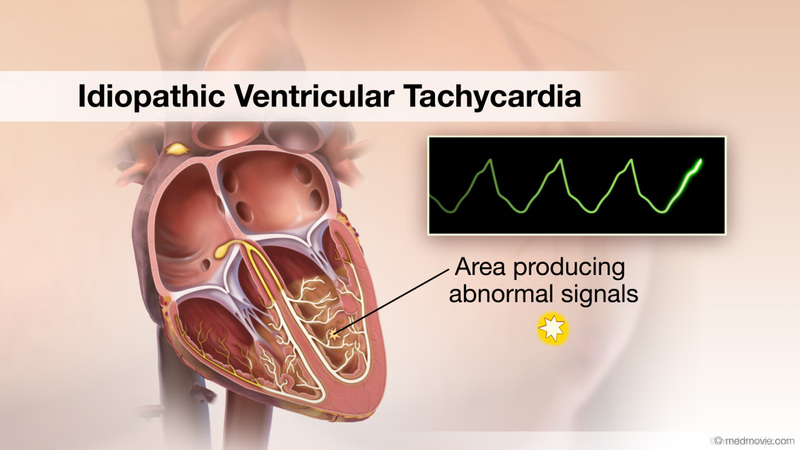 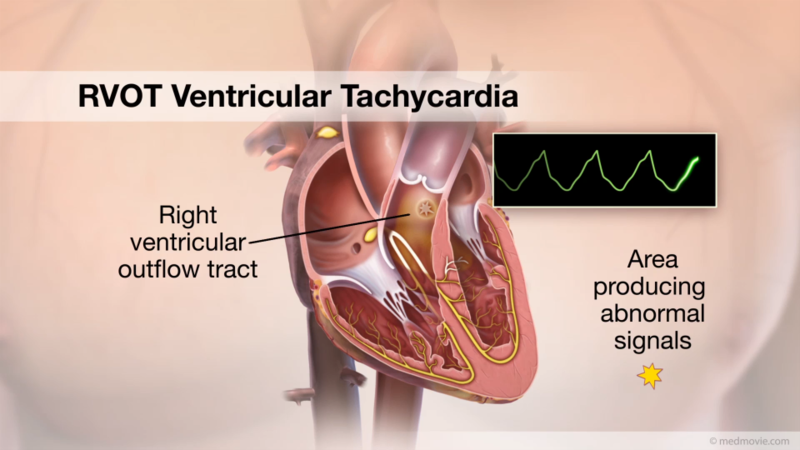 In atrial flutter, abnormal electrical signals circulate in the heart’s upper chambers, or atria, which causes the rhythm of the lower chambers to be fast. 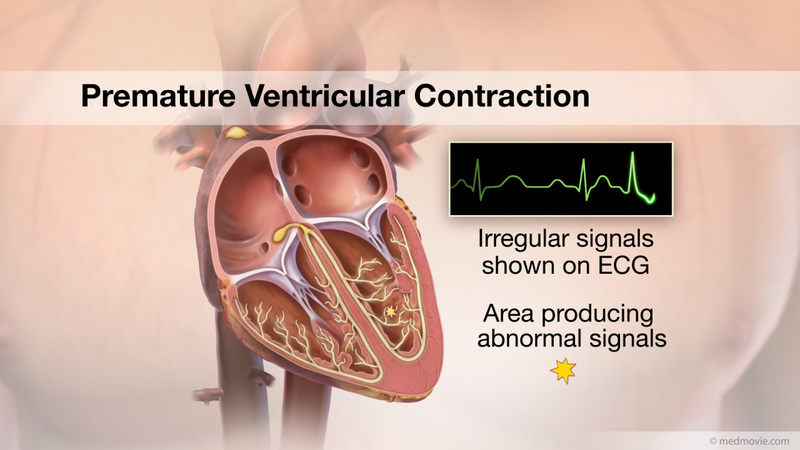 Because contractions are not timed as in the normal heartbeat, the heart does not pump blood as effectively to the rest of the body. 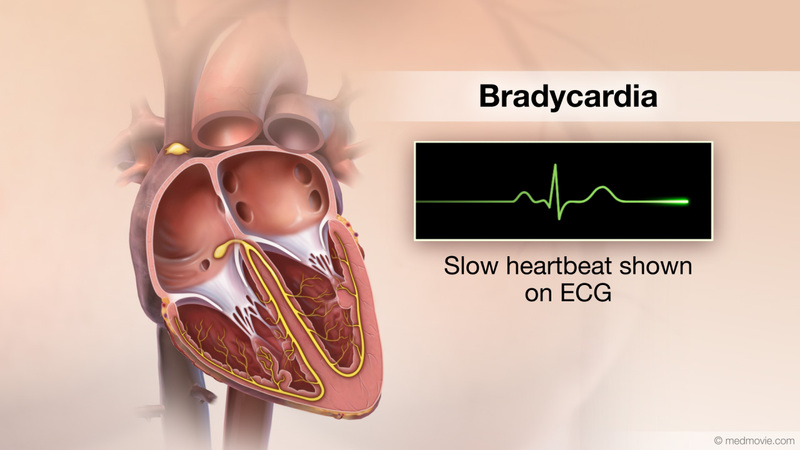 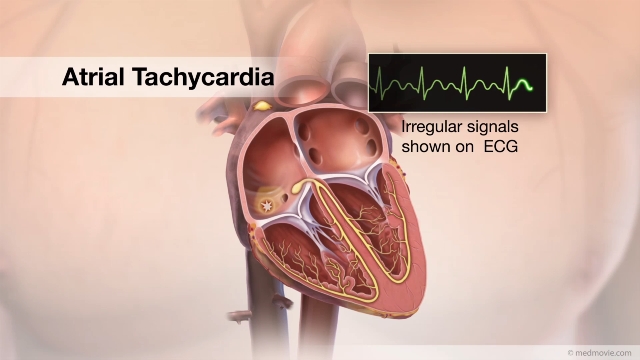 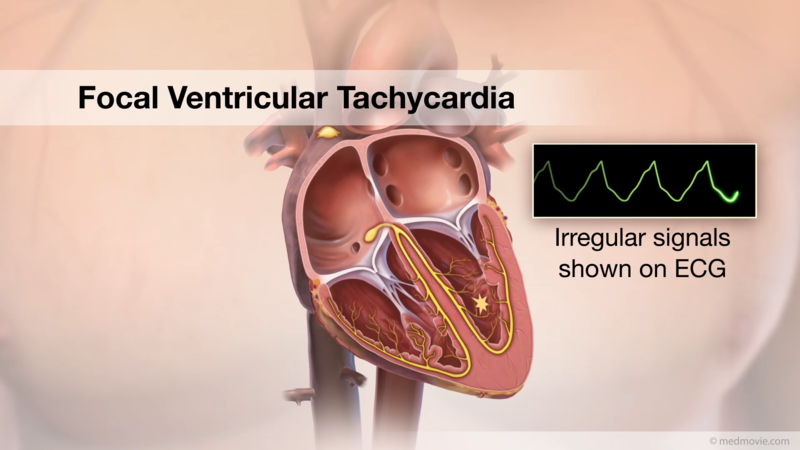 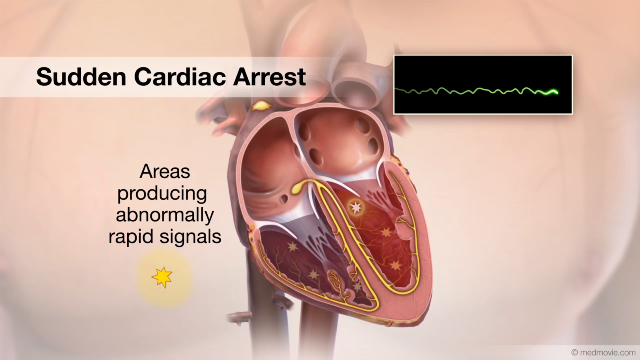 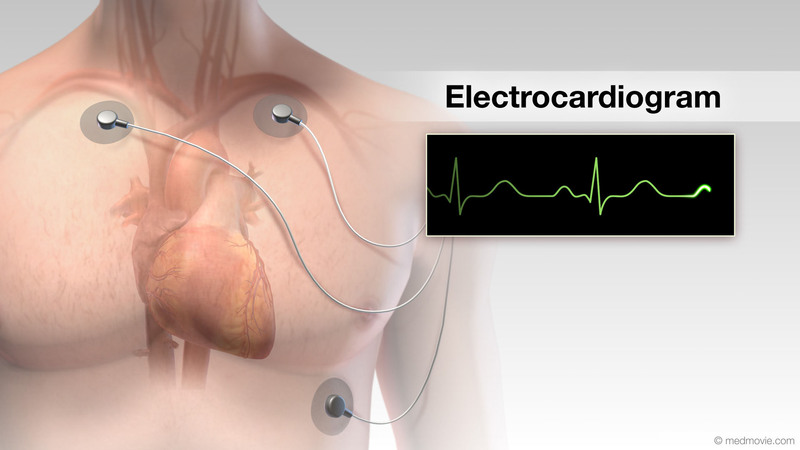 Irregular heartbeats can be seen on an electrocardiogram, or ECG.